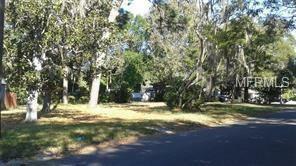 Outstanding wooded lot. Perfect for your new home. Choose your own builder, or call to see a variety of plans we have available. Priced for a quick sale. Very close to Clearwater golf club, and minutes from the gulf beaches. This lot is not in a flood zone.